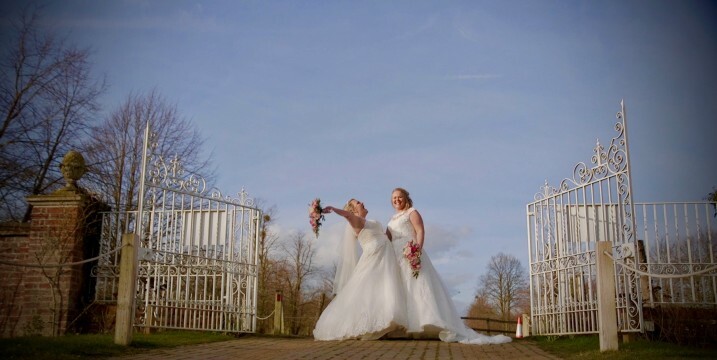 A beautiful spring day for stunning brides Vicky and Lauren. 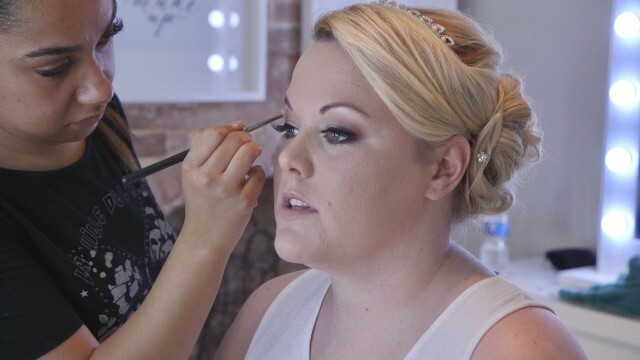 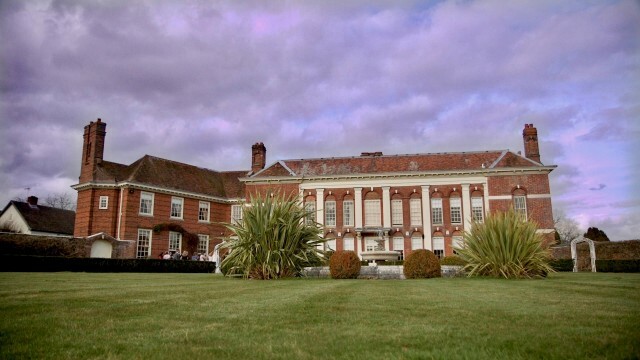 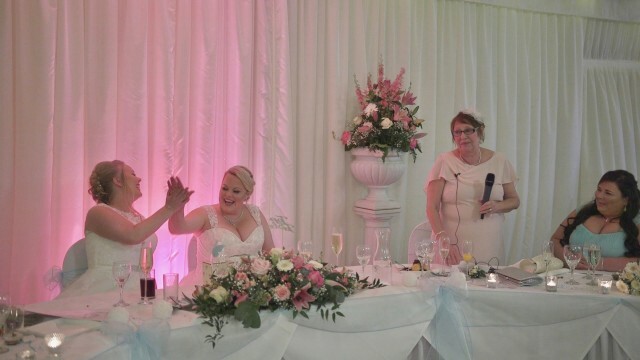 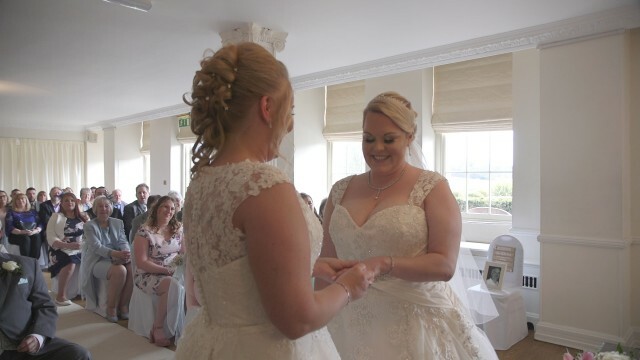 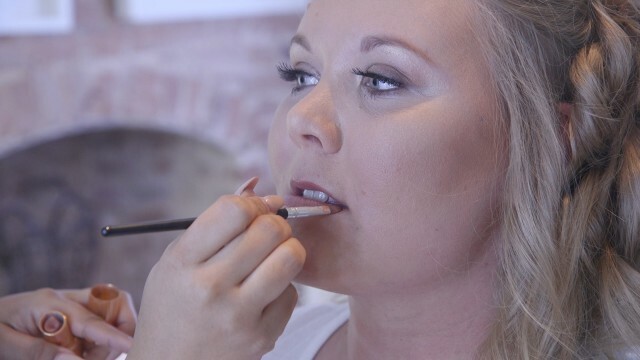 Both brides started their preparations at Parklands, Quendon Hall along with their bridesmaids, Leanne, Taylor and Chloe, flower girls, Louisa and Ella and Bridesmen Neil, Ashley, Tom and Conner. 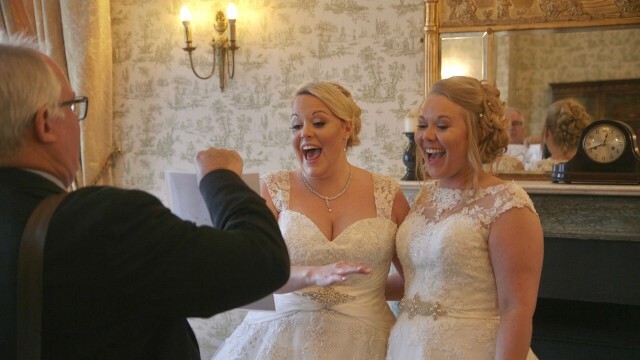 Working alogside Tom Halliday, the morning flew by as we dashed between both brides to capture the morning. 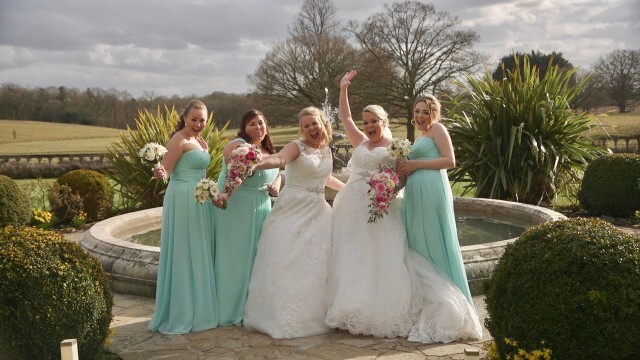 Vicky and Laurens bridemaids wore gorgeous mint green floor length gowns, which set the colour theme for their Marquee. 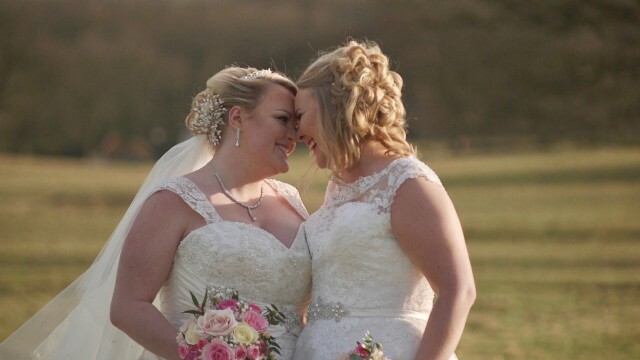 The couple began the ceremony walking down the aisle to "I can't help falling in love with you" by Hayley Reinhart. 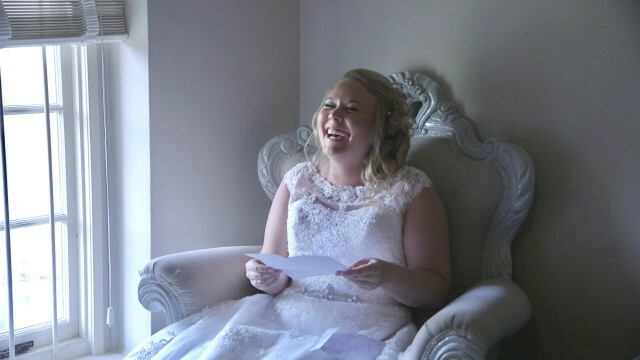 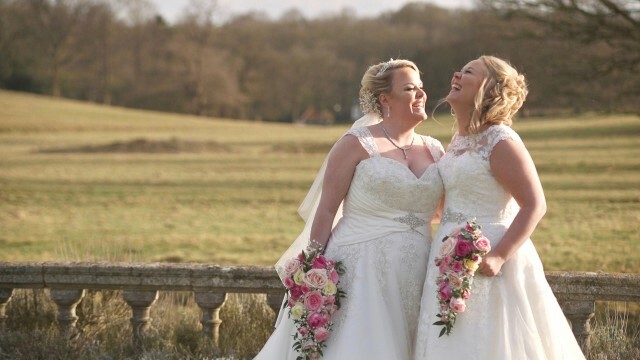 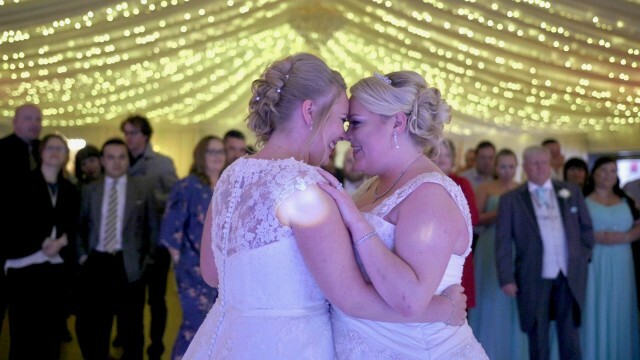 A very emotional time when they both see each other for the first time in their bridal gowns. 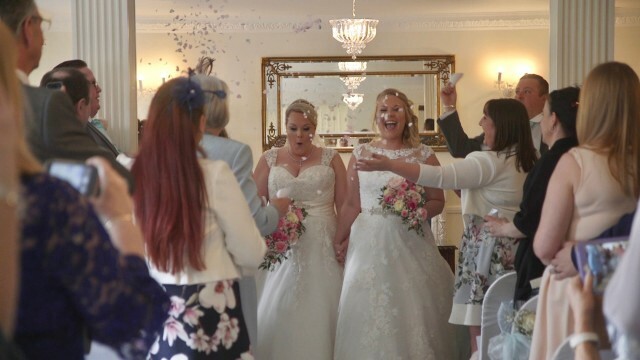 The newly married couple walked back down the aisle as wife and wife to Stevie Wonders' "Sign, sealed delivered' showered with confetti. 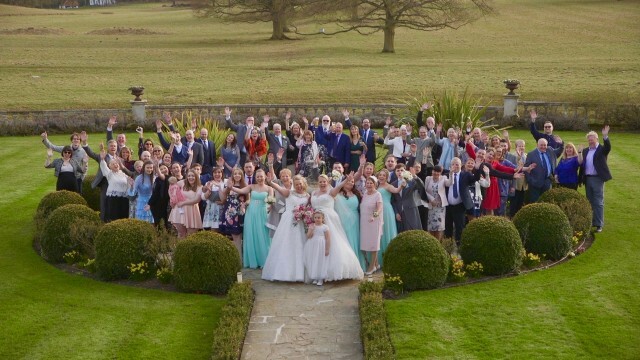 As always, Quendon Hall provided a glorious backdrop for the couples' groups and romatic shots before entering the marquee ready for their wedding breakfast. 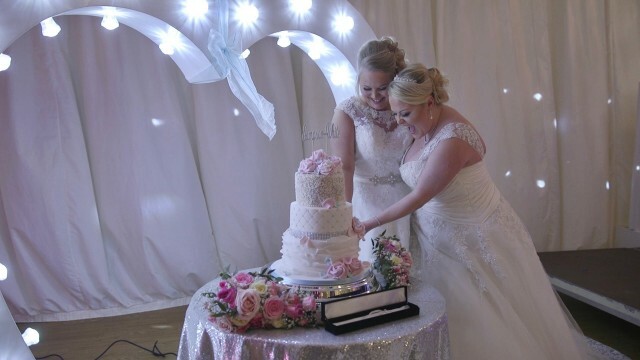 Thank you so much for choosing us to be your videography supplier. 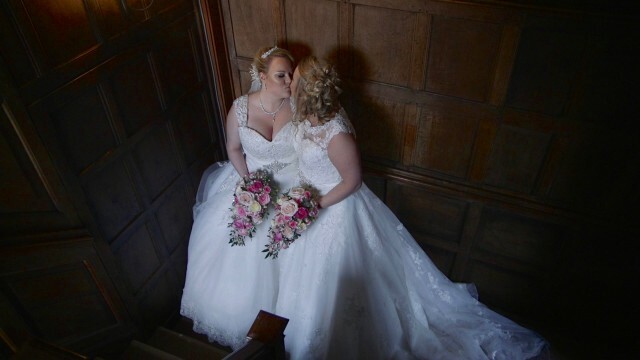 Such a pleasure to share the day with you both.